Commercial Generator | Generator Installation Service | Backup Power | Maryland | Bay State Electric, Inc.
We’re ready to bring you the confident, dependable commercial generator service, installation, repairs and maintenance in all of central Maryland including (but not limited to) towns like: Annapolis, Glen Burnie, Arnold, Severna Park, Pasadena Maryland. When you are looking for a Maryland Commercial Electrician who is on schedule, on time, professional, the right size, experienced with permits, and Maryland’s Electrical Code you can trust Bay State Electric. 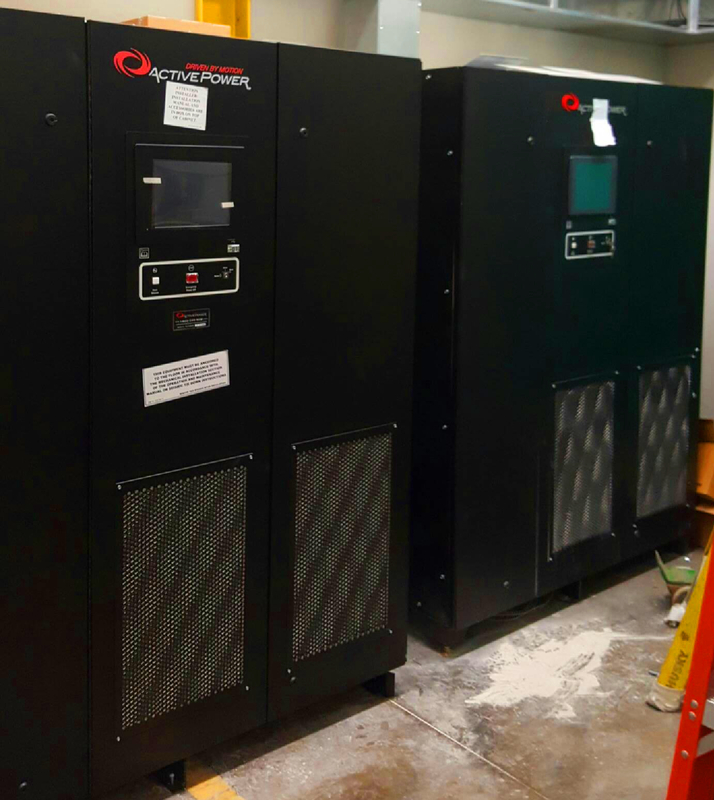 Over the Decades as a Commercial Electrical company our commercial electricians have provided countless commercial / industrial backup power generators. 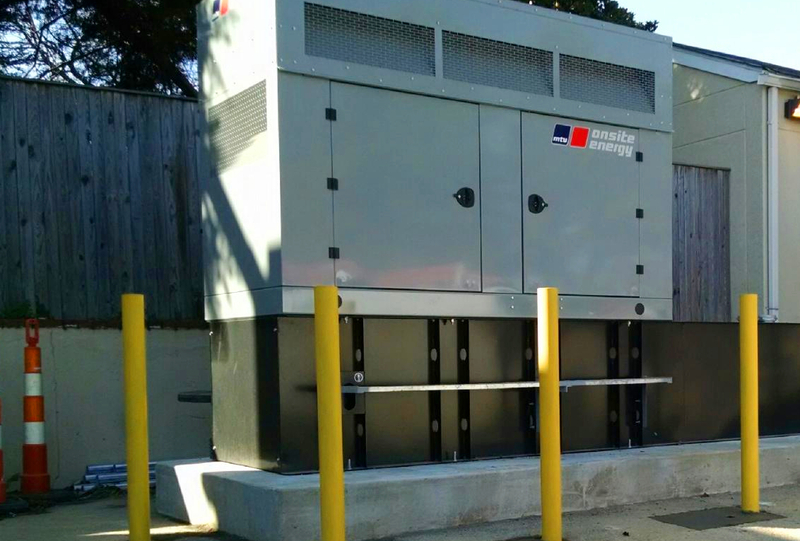 Just recently we have installed, repaired and performed regularly factory recommended maintenance to provide emergency backup power in Maryland and surrounding States. 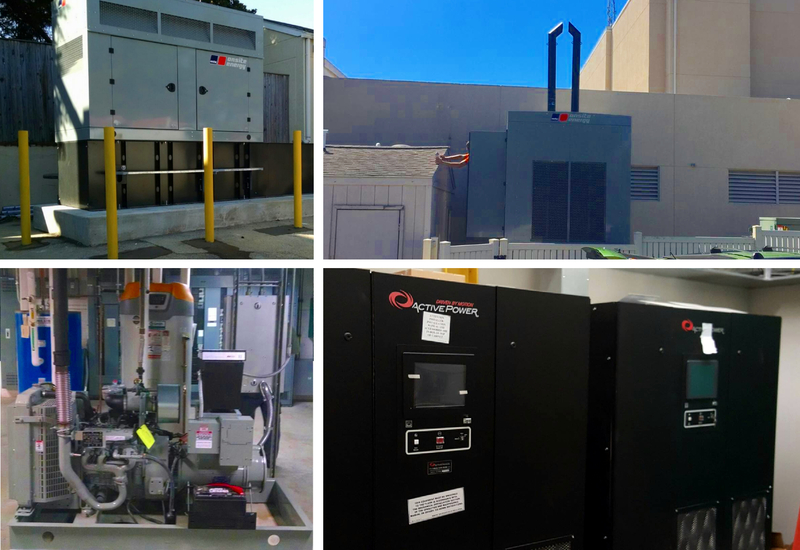 With the complexity of Commercial / Industrial Generators, backup Power systems today, you need and deserve the dependable service, installation, repair and maintenance. Bay State Electric, Inc. hires the most talented electrical technicians in the market. We provide them with on-going training, the best tools and equipment, and top-notch support. We realize that we only succeed when our customers are satisfied. Give us a call for all your commercial generator questions and needs.